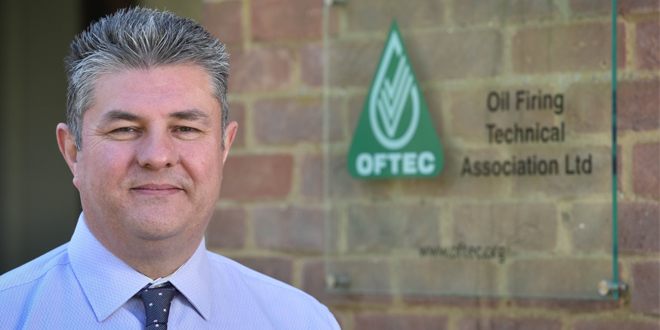 OFTEC CEO Paul Rose explains: “Disappointment and disbelief would probably sum up OFTEC’s reaction to the recommendations laid out in this latest CCC report. Heat pump sales continue to flounder for very real reasons, which we have emphasised time and time again to government, the CCC and other policy advisers, yet these technologies are still being pushed as one of the main answers to decarbonising heat for the off-grid sector. Paul Rose continues: “Major progress has been achieved in the development of new, low carbon liquid fuels for road transport and aviation, including work by a number of household names such as BA, Virgin, Airbus and Boeing, who are actively developing sustainable ‘drop-in’ fuels. 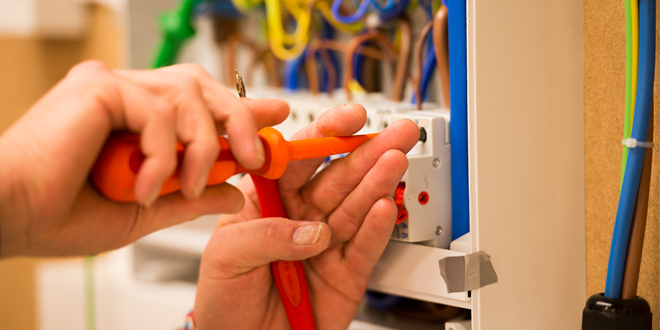 This work is likely to yield a number of options which could be successfully used for heating. “OFTEC burner manufacturer members have already successfully tested the second generation sustainable fuel Hydrogenated Vegetable Oil (HVO) in various blends up to 100% with no equipment modifications required. This fuel is currently in volume production. “Drawing on over 25 years’ knowledge and experience of the rural heating market, we firmly believe ” doesn’t prove HeatPump case studies are incorrect because the results show HeatPump running costs lower than Oil Fired Boilers -when combined with off peak electricity, in refurbished old rural properties. Nor account for technological improvements in the Heating & Heatpump industry.